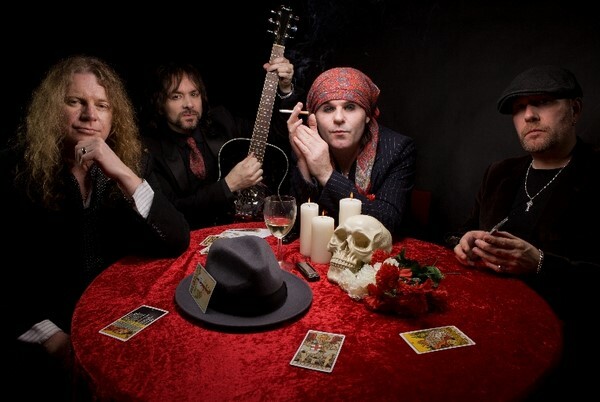 The Quireboys have announced details of an intimate string of shows beginning later this month. Returning after a 30th Anniversary tour and by popular demand after last year's unplugged run, the band will hit the road for their Unplugged & Personal tour between February 27 and March 28. The night will involve classic tracks, rarities, surprises as well as a selection of new material, played in unplugged arrangements. 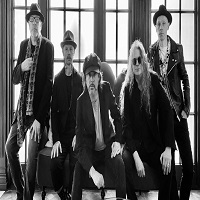 Click here to compare & buy The Quireboys Tickets at Stereoboard.com.